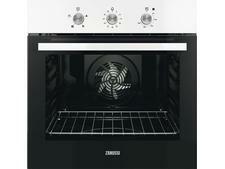 Zanussi ZOB35471XK built-in oven review - Which? 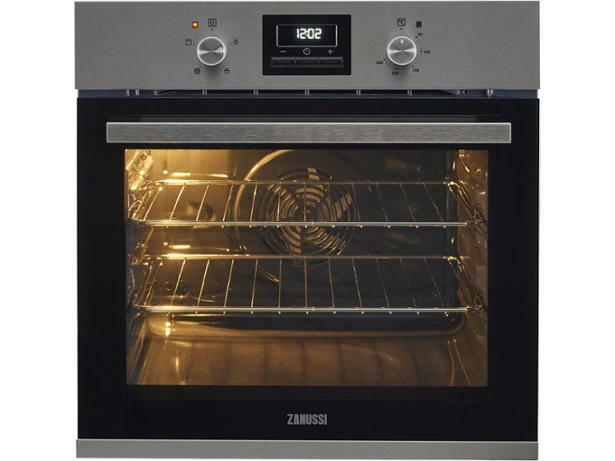 The ZOB35471XK stainless-steel electric oven from Zanussi is fully programmable, which means you could set it up to cook your meal to be ready just in time for the end of your box set. 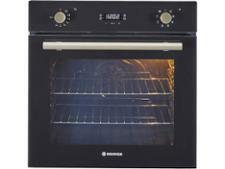 It uses a fan to distribute heat around the shelves, but does this single oven bake and grill evenly? 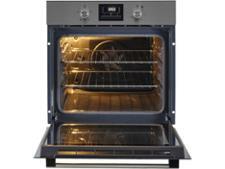 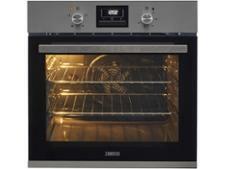 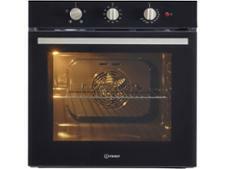 Read our full review to find out whether this oven impressed our experts in the test lab.